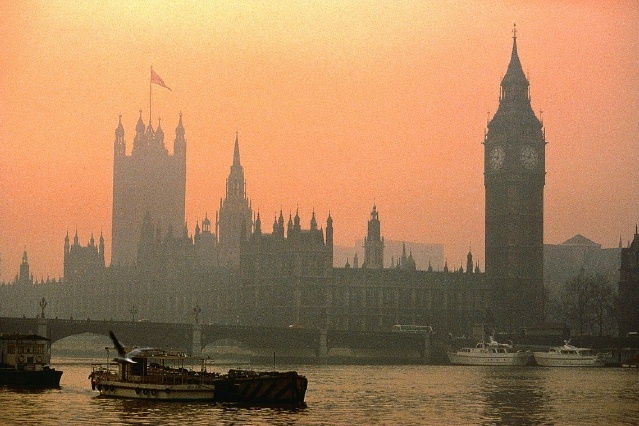 Yes, it’s a hung Westminster parliament – maybe. You have to sympathise with politicians and what they need to do. In an election, of course, you have to say your aim is to win. But since the first UK leaders’ debate poll after poll puts the three big parties at (roughly) 33% -33% – 33% each. Even if the parties find it difficult to talk of a hung parliament (Lib Dems and minority parties of course prefer “balanced”) just about anyone else who’s interested is. It’s a bad thing. Unstable government. An inevitable second general election. Who will get into Downing Street? How will the existing incumbent be got out? The money markets won’t take it. The economy is doomed…and so it goes. Well, look North, West or North West – to Scotland, Wales and Northern Ireland. Or East to our European neighbours. Or further East and South to Australasia. They all seem to be able to cope with this supposedly disastrous electoral arithmetic. Take the instructive case of Scotland. Not total harmony of course, but very workable government in ten and more years of devolution, first in a coalition and then with a minority administration. It works, and so much better than the old Lib-Lab pact at Westminster decades ago. The reality of course concentrates the mind. Politicians do what they must – set out their position, make it clear what their bottom line is if they’re in the frame for government, negotiate their interests on an issue by issue basis if they’re not, remain aware of public opprobrium if they don’t make it work. There seems to be something uniquely confrontational about Westminster, bolstered by tradition and even the shape of the chamber that makes it difficult to contemplate what happens routinely in many other stable democracies. Let’s hope our new MPs learn the lessons from those other places if they’re “hung”. The one difference of course, is that those other places have some form of proportional representation which makes it unlikely that one party will ever have a built-in majority. Now will that be the Lib Dems’ bottom line if they’re in the frame for government?